Join the Nuestra Palabra Team! Change the world with art. Join our Radio Crew, our live events, or our tv broadcasts. Our goal is to help interns and volunteers become board operators, hosts, and producers. Graphic Designer for flyers, memes, posters. Graphic assistants for TV and internet broadcasts. Interns for TV production. You will learn how to work with light and sound for television. The radio crew arrives no later than 5:30 pm. The live broadcast runs from 6p-7p cst. Debrief is from 7p – 8p. Some tasks can be conducted off site, but you must be able to attend certain meetings and broadcasts. Note, you do not have to speak Spanish. Of course, it is very helpful if you are bilingual. However, most broadcasts are in English. Some segments are conducted in Spanish. 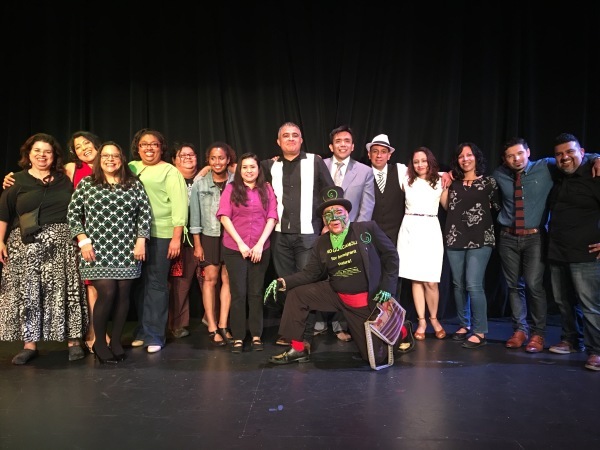 Nuestra Palabra cultivates our Community's Cultural Capital from the kitchen table to city hall to the capitol. 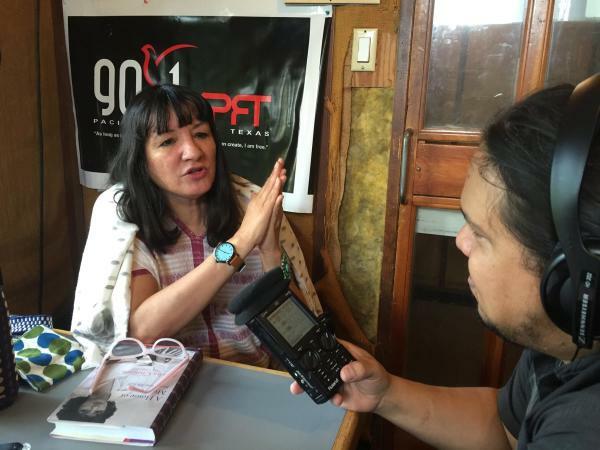 Our Radio Show keeps you up to date on Latino art, culture, and news. Tuesdays 6p-7p cst live on 90.1 FM KPFT. Livestream www.kpft.org. Nuestra Palabra shares the nation's highest level of art with the broadest array of our Community. We are blessed to be united.